Our staff are available to lead educational workshops on various topics related to child abuse prevention and intervention. If your group or organization would like to schedule a speaker from Holly's House or a tour of our facility, please contact us to request a speaker by calling 812-437-7233 or emailing us. 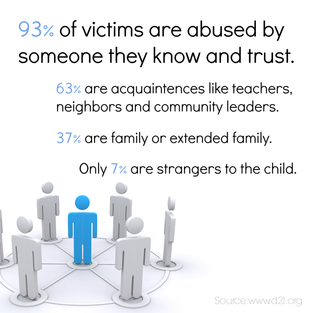 Keeping Kids Safe provides adults an overview of the concepts that are taught to elementary children through our Think First & Stay Safe child abuse prevention program taught in elementary schools.